We are happy to announce yet another partner collaboration, as we have joined forces with zCost Management. With zCost Management on board we will be able to include a market leading solution for mainframe AutoSoftCapping (ASC) in our offering. This allows customers to control – and save – on their Monthly License Charge (MLC) for mainframe software. 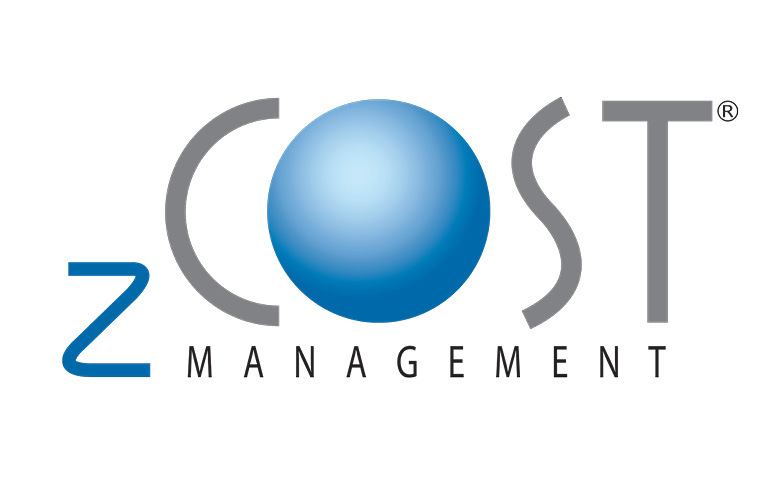 zCost Management is a French ISV, created in 2006 and specialized in z/OS mainframe. 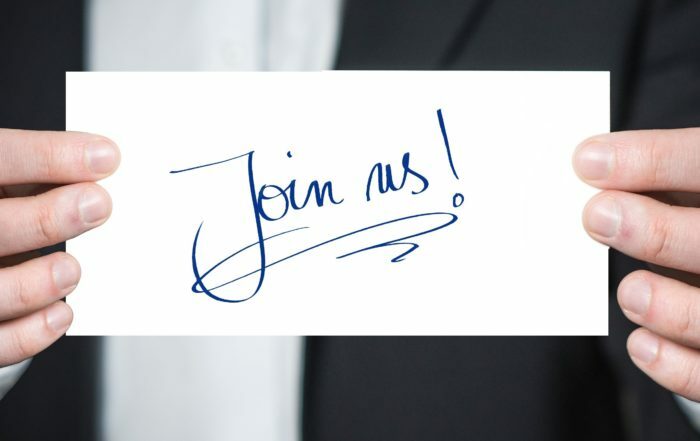 Their mission is to empower companies to increase the operational and financial efficiency of their platform. Distributed worldwide, their solutions help mainframers to plan, control and analyze their Z environment. We are a prod sponsor of ECC 2019! Join us at the 2018 GSE UK conference in November!